Needless to say Knott’s Scary Farm’s newest maze does not disappoint and I even experienced it twice. This maze follows the night watch mining crew of an abandoned port village that encounter various mysterious creatures of the deep. This maze delivered great fog and lighting effects that made it seem as though you were walking through a swamp with creatures hidden beneath your waist line. There was also a section of the set that completed moved as guest would continue on their journey. This was great because it gave you the feeling of fleeing a sunken ship. 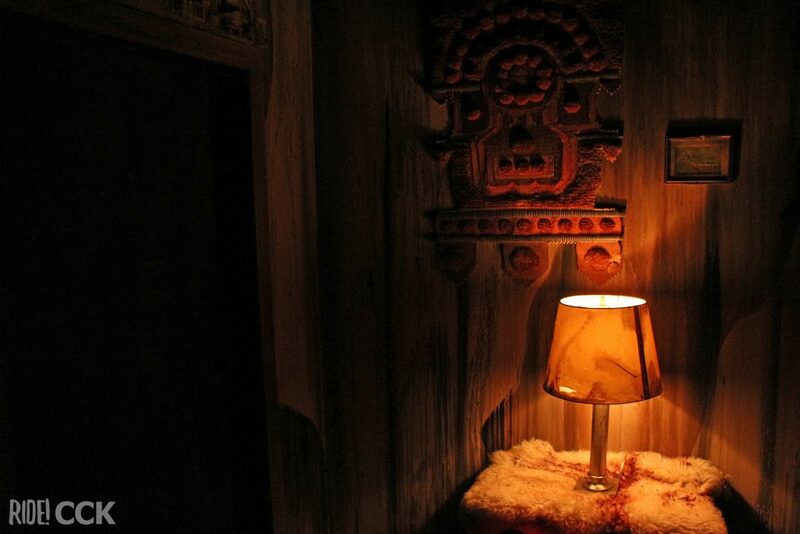 We would surely suggest experiencing this maze on your next visit. Another new maze this year, Dark Entities is the sci-fi film that did not seemed so lost in space. The maze although pretty lengthy, played heavily on generic scenes from a space station. The actors on set were very dull and very spaced out on set. There were a couple of great scares from performers on swings and there was a cool vibrating effect. Overall this maze left me feeling as though we have seen this story before in many movies, with nothing unique. 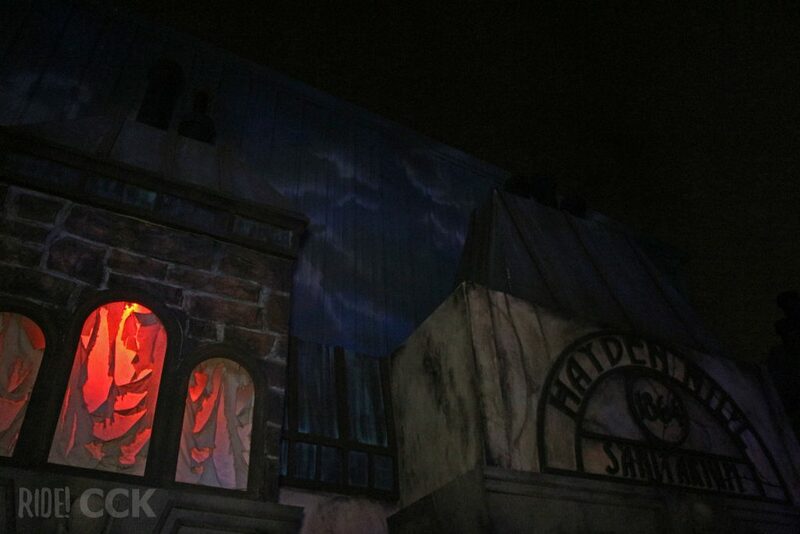 Returning this year is Dark Ride. This maze never ceases to amaze because who does not love a good “Dark Ride”. Traveling through an abandoned carnival, guest find themselves in a twisted nightmare. The sets were great and this has always been one of my favorites because the scare actors seemed to be well placed inside this well-depicted dark ride themed maze, which made the scares that much more thrilling. The projection effects in this maze added lots of realism to the set. If you are into gruesome and gore this will definitely be the maze for you. I couldn’t help but feel as though we were isolated from all man-kind as The Red Barn boasted many blood soaked animals, that were utterly gruesome. The acrobatic swingers along with the strobe effects at the entrance out the building play well with the blood oozing performers. The setting plays well on the walls of the barn. This is one mazes that truly give new meaning to blood red. This year Special Ops : Infected returns better than ever. 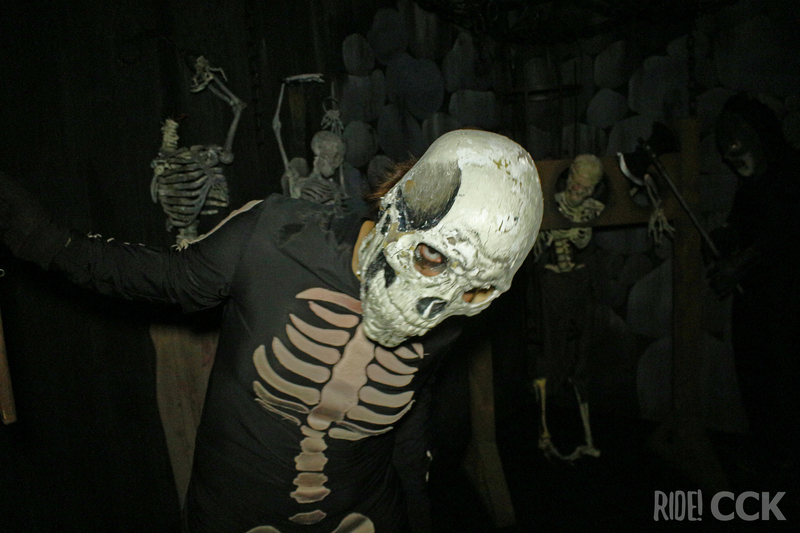 Its no secret that Knott’s Scary Farm is the leader when it comes to maze innovation. Guests are given a mock gun to kill the zombies in the maze which simulates a live-action video game. I enjoyed the pacing that is very entreating, and the layout features obstacles to which you have to go around and under to clear your path. 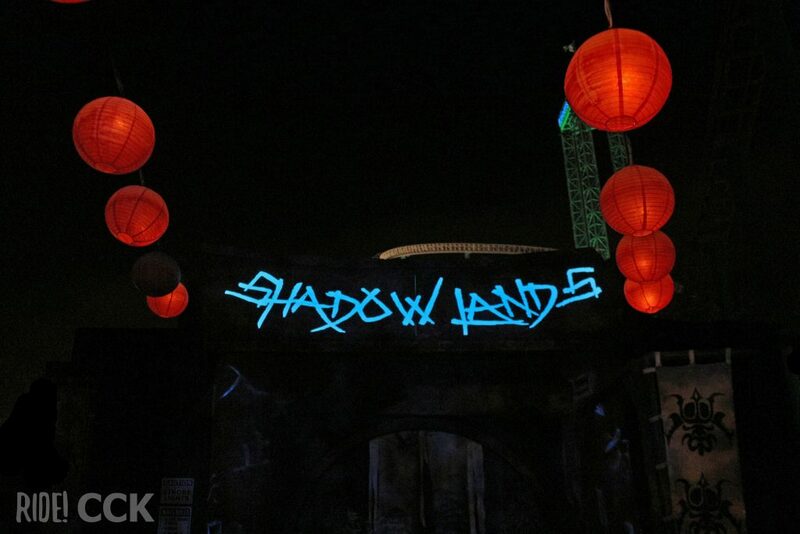 One of my favorites from last years event, Shadow Lands unfortunately did not live up to its expectations this year. 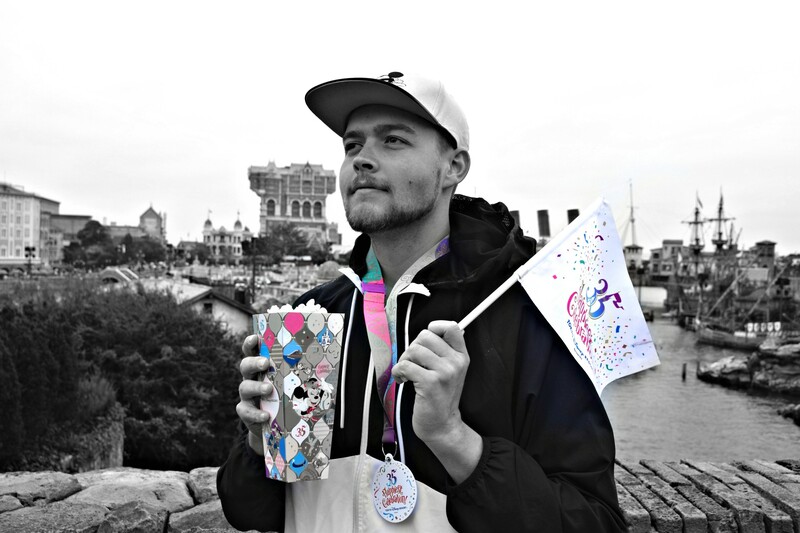 There was no pre-show this year and a lot the scenes seemed to be missing. The performers on the other hand were amazing and the dimly lit suicide forest scenes were killer! I still enjoyed the eerie feeling of walking through the night alone so terrifying we would definitely suggest visiting this attraction. The Pumpkin Eater has returned with a vengeance! The amount of detail put into this refreshed set turned a classic harvest fruit into a terrifying creature. This maze it self simply felt as though we were swallowed by the pumpkin eater and I loved every moment of it as we walked through with vibrating floor effects. 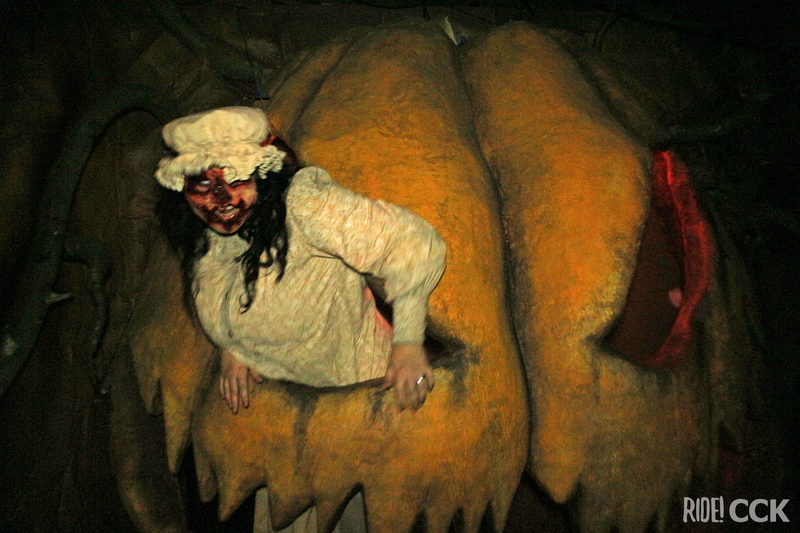 The were many camouflaged scare actors and there also was a section of pumpkin slices with added water effects. This would definitely be on the higher list of scares for the evening. 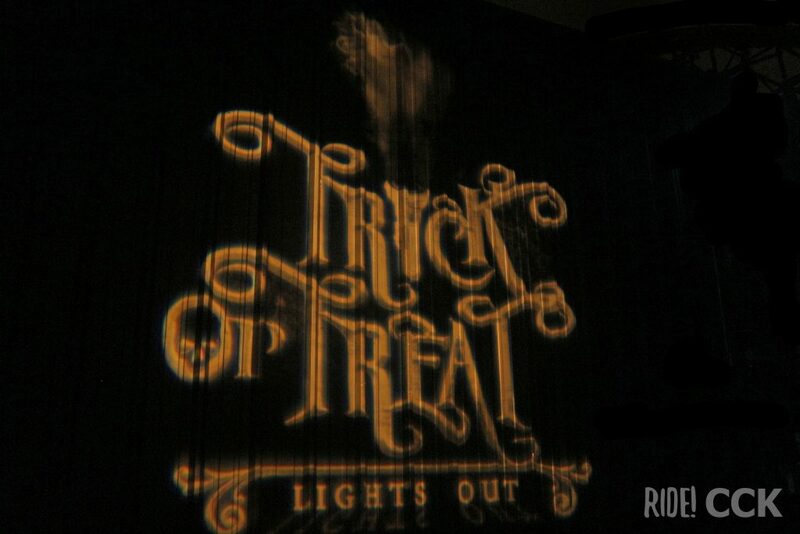 Trick or Treat: Lights Out returns this year again to spook audiences. 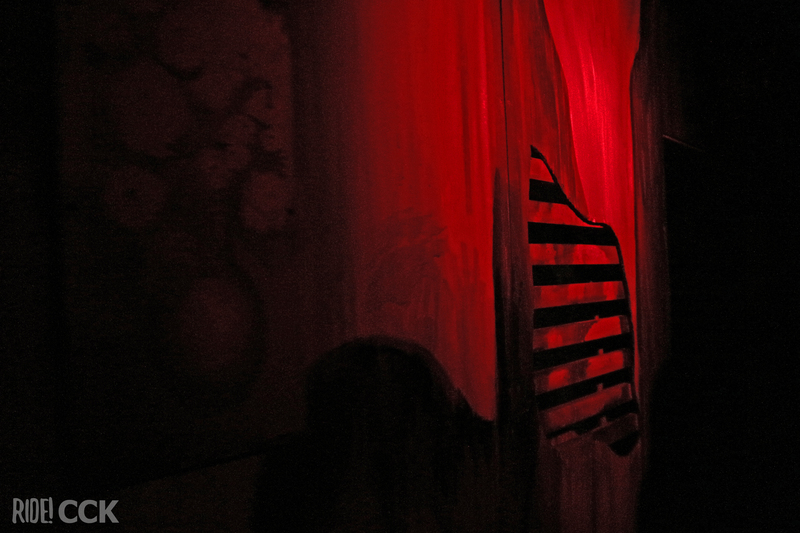 This maze its self was aesthetically pleasing and gives the classic haunted houses an entirely new meaning by allowing guest to become a part of the experience by making it interactive. 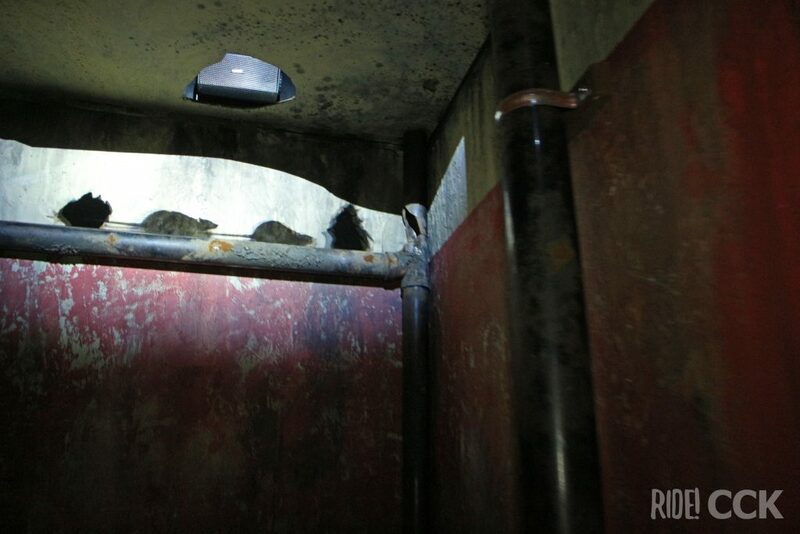 Guest are given a faulty flashlight, that turns on and off, as you progress through the maze. 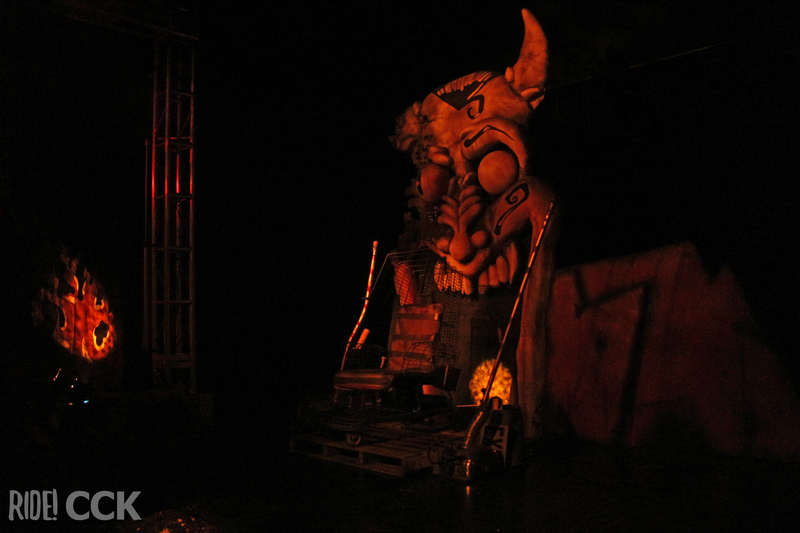 We would definitely suggesting visiting this attraction on your next visit as it is truly unique among the Knott’s Scary Farm lineup. 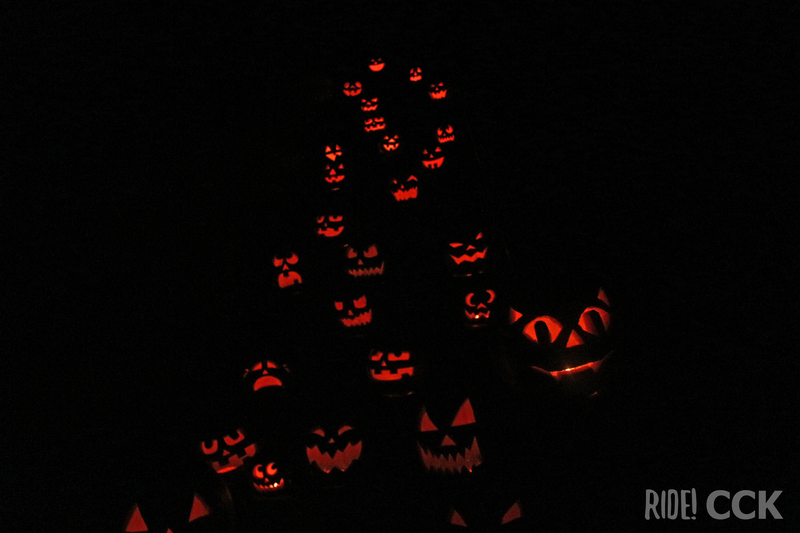 The reason why we love this event so much is because Knott’s Berry Farm provides guest with unique experiences in every maze. This haunted attraction felt more like a movie production that featured the parks only pre-show, aerial/acrobatic scare actors, and a surprise choose-your-path walkthrough sections. The performers were very well hidden and the abandoned psychiatric ward theme coincided well with the ghosts. This is the fourth year the maze has been at the even and it does not disappoint! 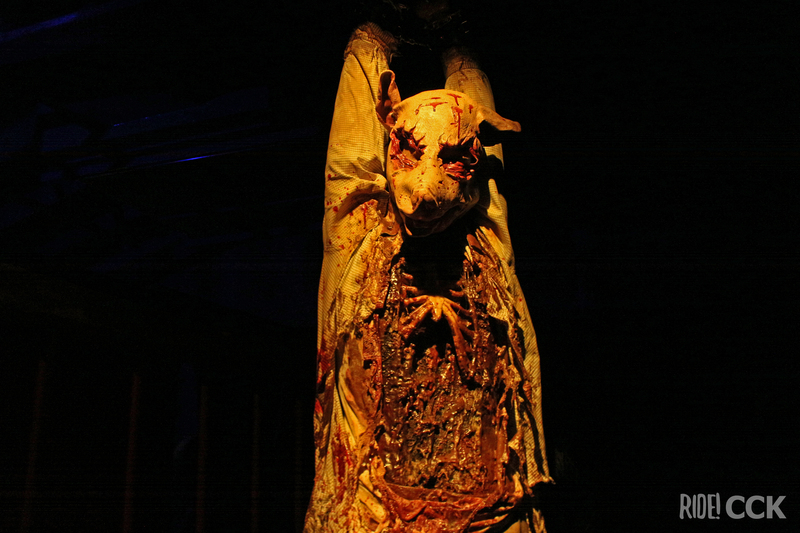 Click here for page 2 where we continue with some more Knott’s Scary Farm notes!